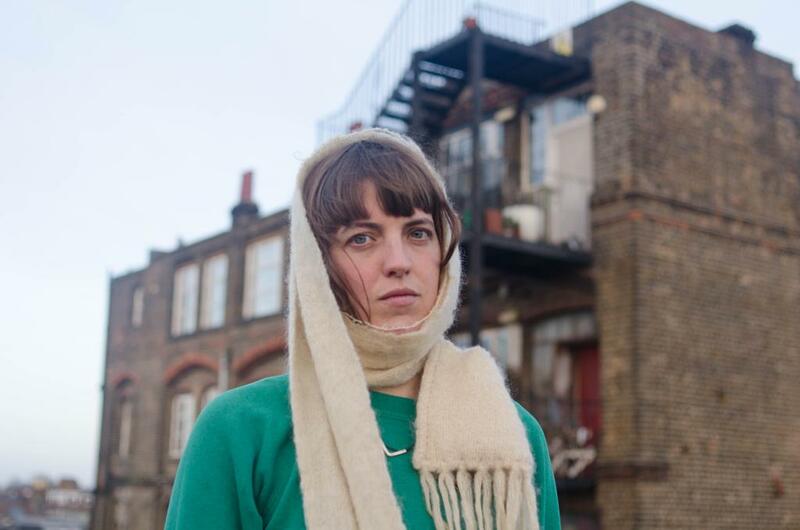 London-based, Winchester-born singer-songwriter, Rozi Plain, is an extremely unique and original voice; and her latest single ‘Actually’, is the most spellbinding and gorgeous introduction to that talent imaginable. Due out March 2nd, ‘Actually’ precedes Plain’s new album, Friend, which is out May 4th via the ever interesting Lost Map Records, and in case you were wondering? It is simply gorgeous alt-folk. Announcing itself with a sleepy, whispering serenity, before every immaculate piece gently falls perfectly into place. 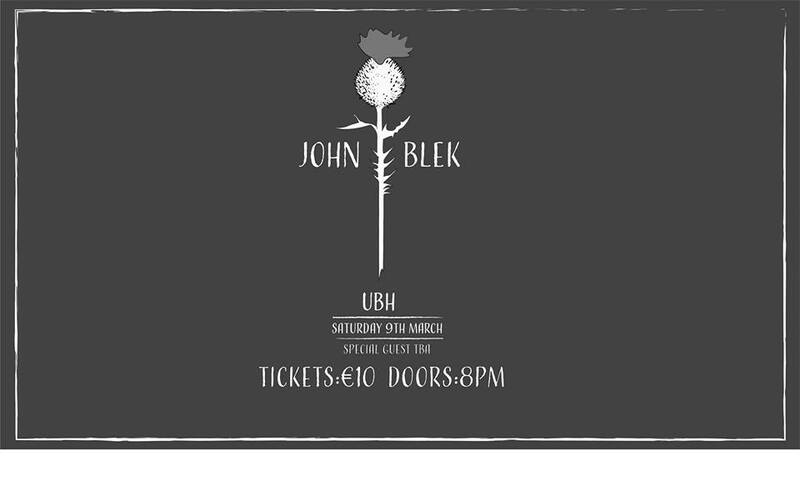 The bubbling, rumbling and undulating bass line, twinkly synth and simple acoustic plucks drift along, adding further resonance to this moment of serene beauty. It is just gorgeous, and the beguiling bewitchery of her voice, that too, is simply spectacular. It brings to mind a bright and beautiful winter’s sun that momentarily blinds you with it’s powerful yet meekly warm glare, on a fresh and crisp December day. If you are new to Rozi Plain’s work (as am I), she already has two LPs, Inside Over Here and Joined Sometimes Unjoined, under her belt. You can stream ‘Actually’ below now, and for those of you back home, Rozi Plain will be in The Workman’s, Dublin on March 6th w/ This Is Kit.